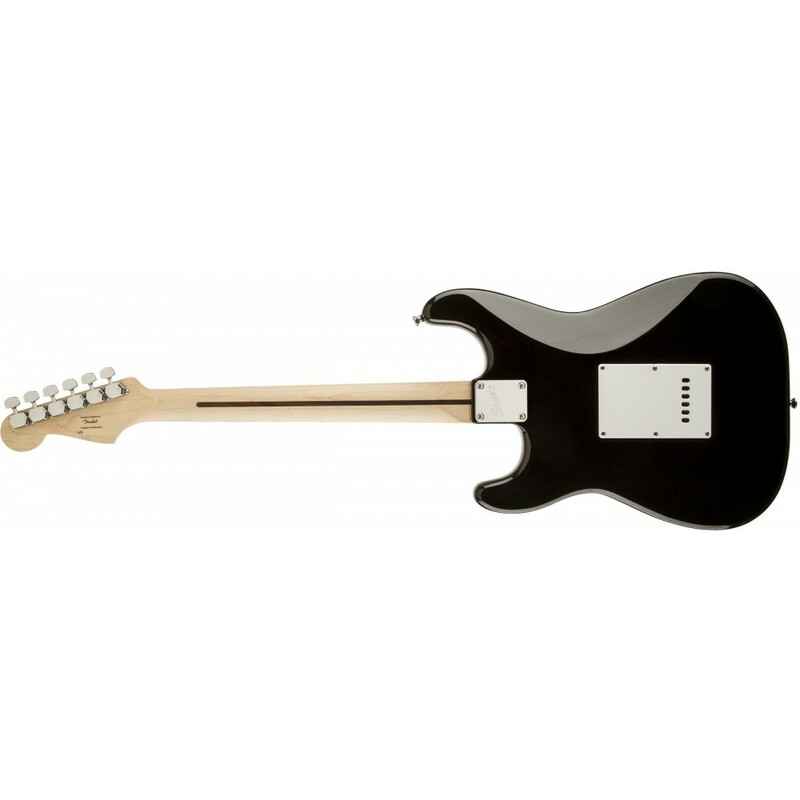 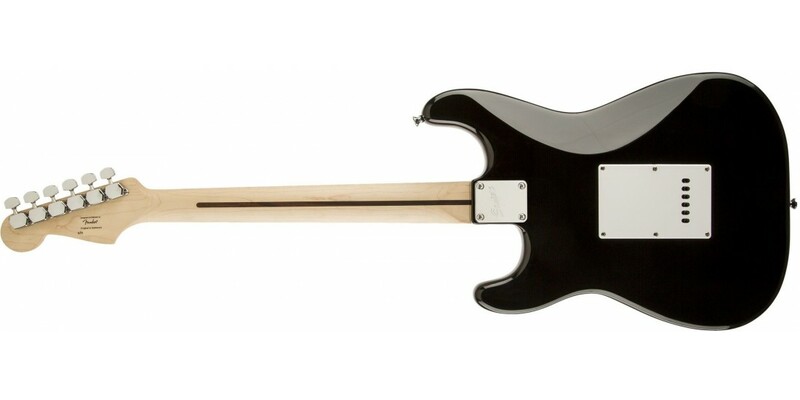 The Bullet Strat with tremolo is a simple, affordable and practical guitar designed for beginners and students. 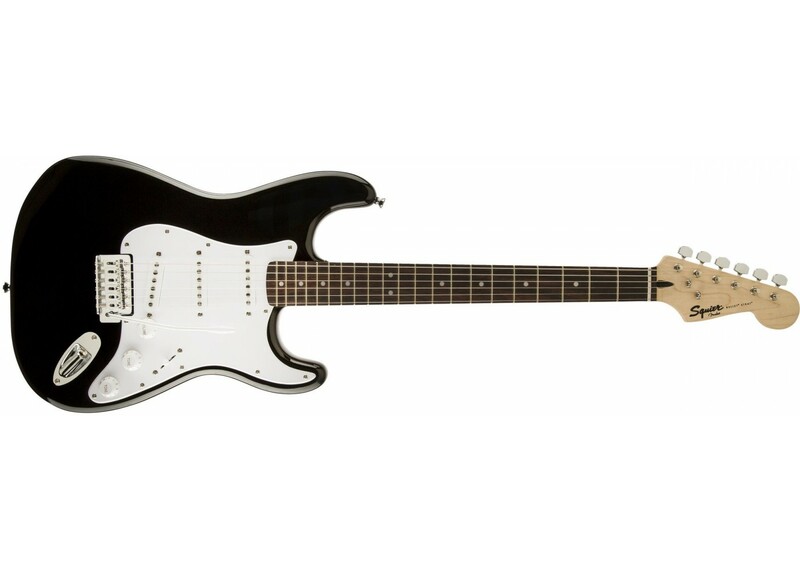 A perfect choice for a first guitar no matter who you are or what style of music you want to learn. 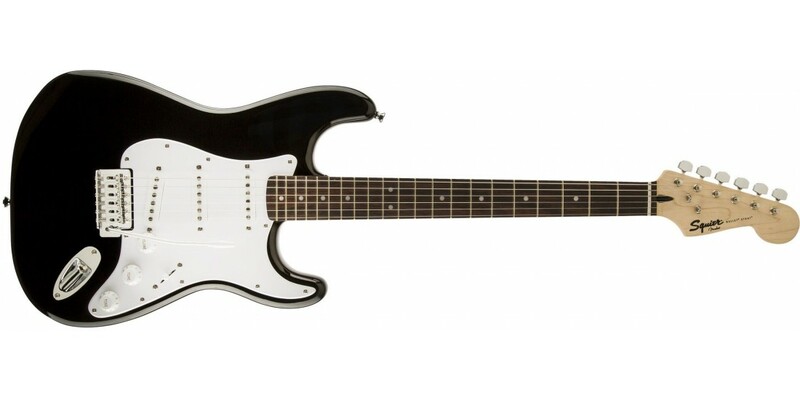 Featuring the classic features that made the Strat one of the world's favorite guitars, the Bullet Strat is a great introduction to the Fender family!